Brandy and pipe iii. A glass with some brandy and pipe. 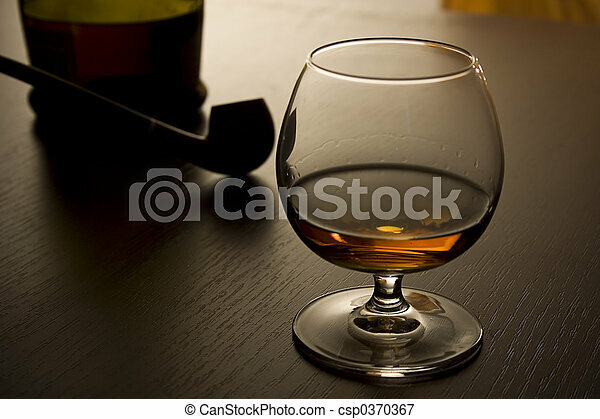 A glass with some brandy and pipe.